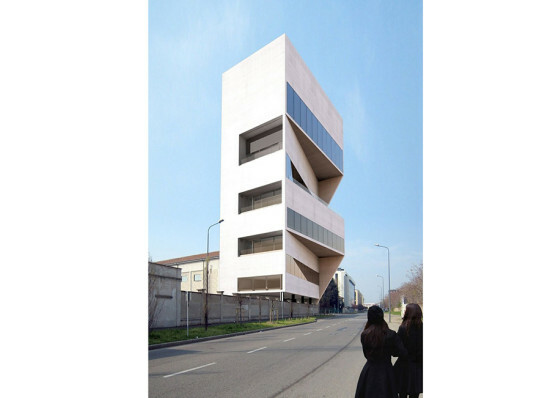 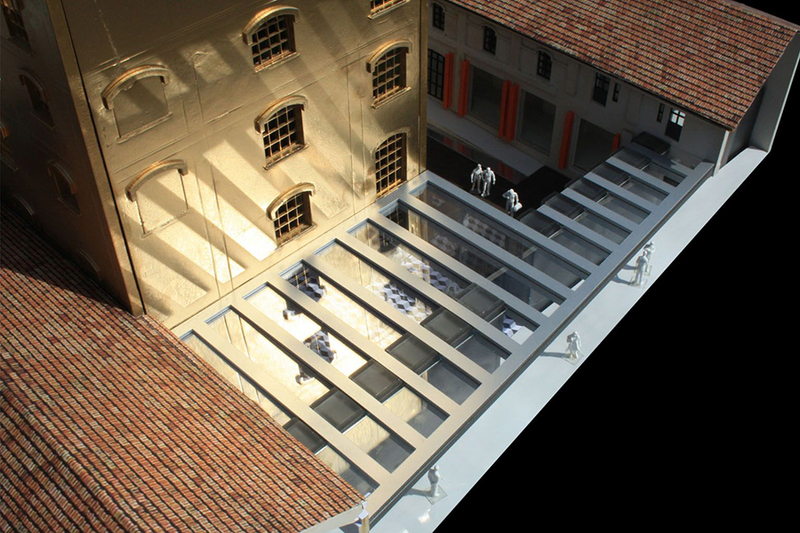 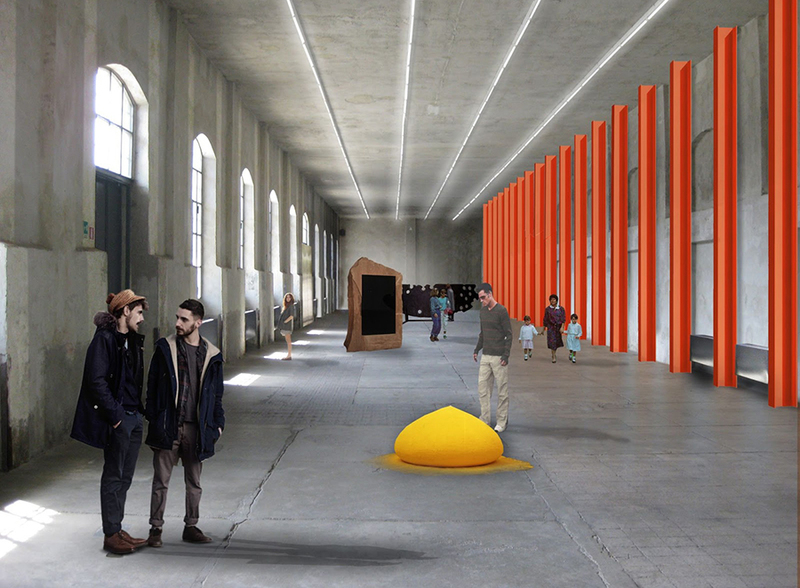 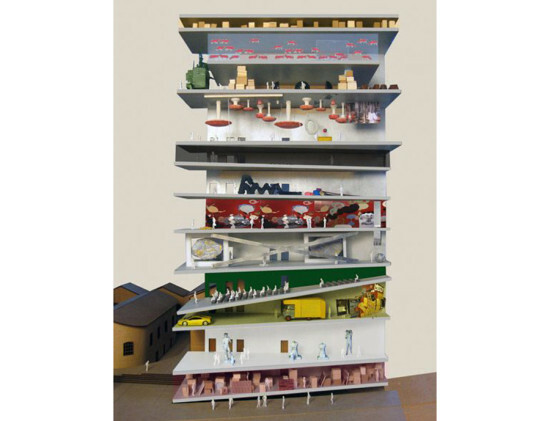 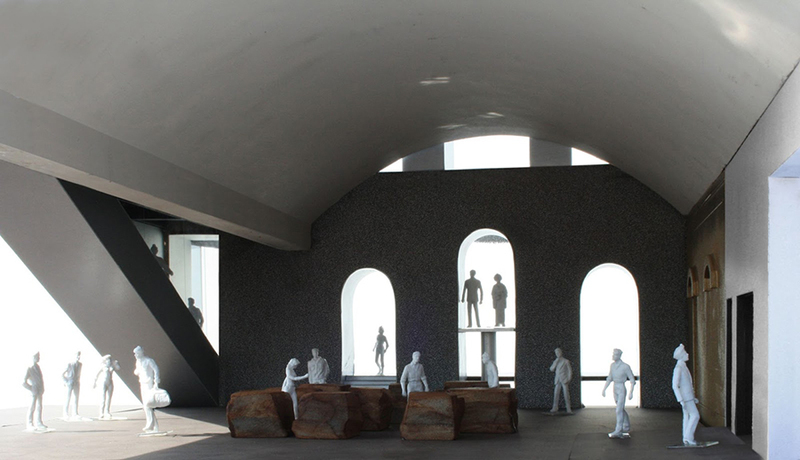 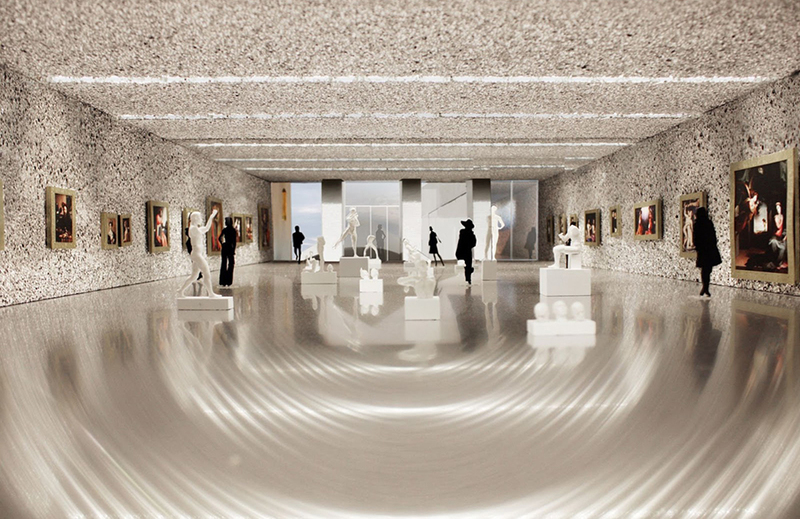 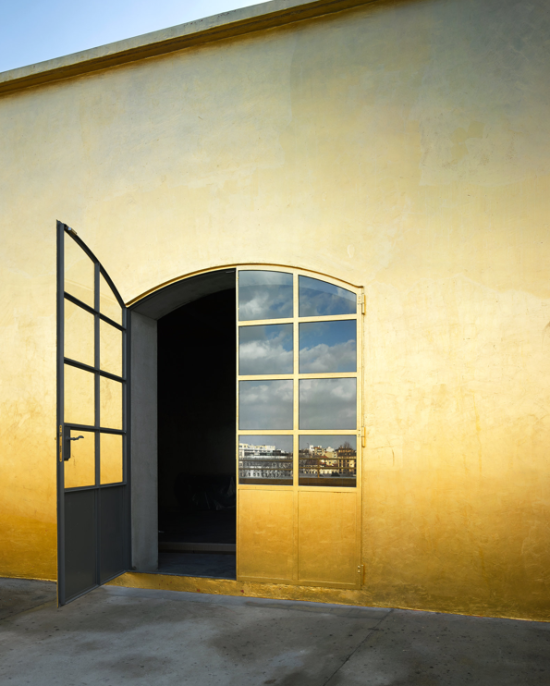 Should you be looking for yet another reason to add Milan to your architectural travel itinerary, the Prada Foundation is scheduled to open its many doors to the public on May 9. 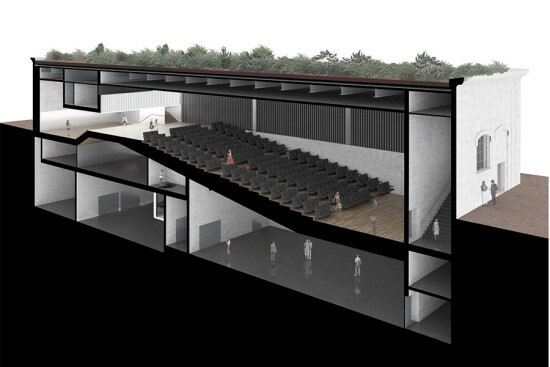 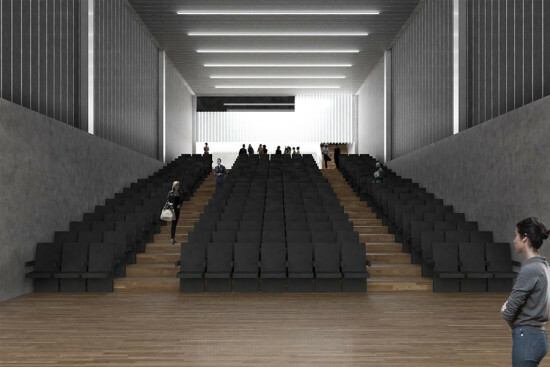 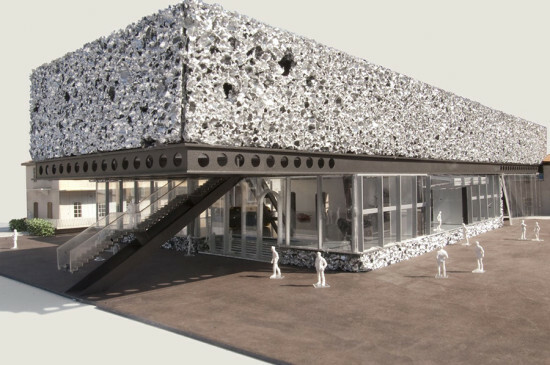 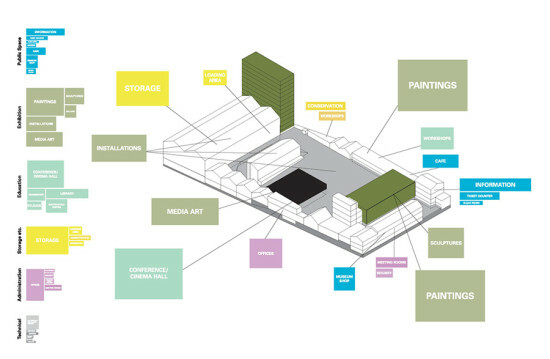 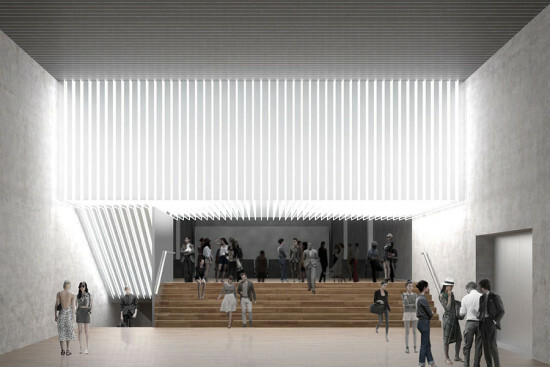 Designed by Rem Koolhaas/OMA, the campus—part new construction, part rehabbed structures—will include 120,000 square feet of exhibition space, a theater, a children’s area, a restaurant, and library. 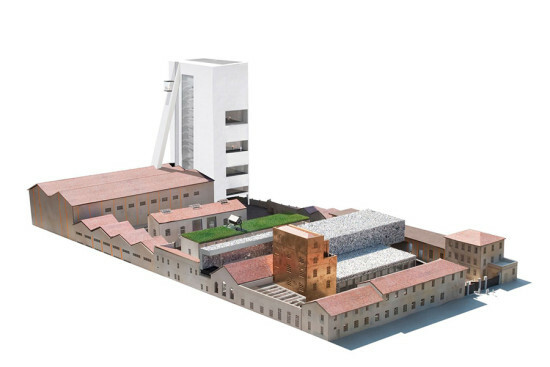 The Prada Foundation is located in a former distillery at Largo Isarco, an industrial complex dating from 1910 that comprises seven existing buildings, including a warehouse, laboratories, and brewing silos surrounded by a large courtyard. OMA inserted three new structures into the site: a museum for temporary exhibitions, a transformable cinema building, and a ten-story gallery tower. Opening exhibits will draw on the holdings of the Prada Collection (which is heavy on 20th century and contemporary art) and works on loan from museums around the world. 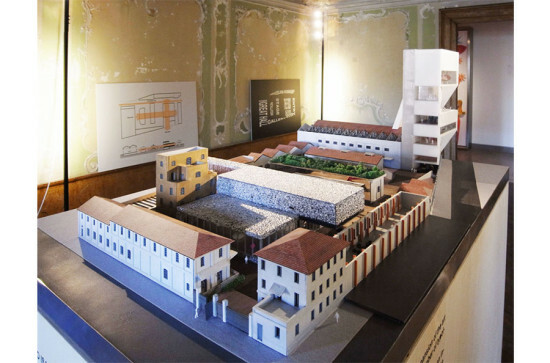 Projects commissioned for the occasion are also on the program; Robert Gober and Thomas Demand have created site-specific installations that engage the old and new architectures, and Roman Polanski has produced a documentary film that explores his cinematographic inspirations.